Our mission: to be a steward of economic and social sustainability in the communities we serve. Learn about What We Do and visit our Photo Gallery to see how we make an impact! 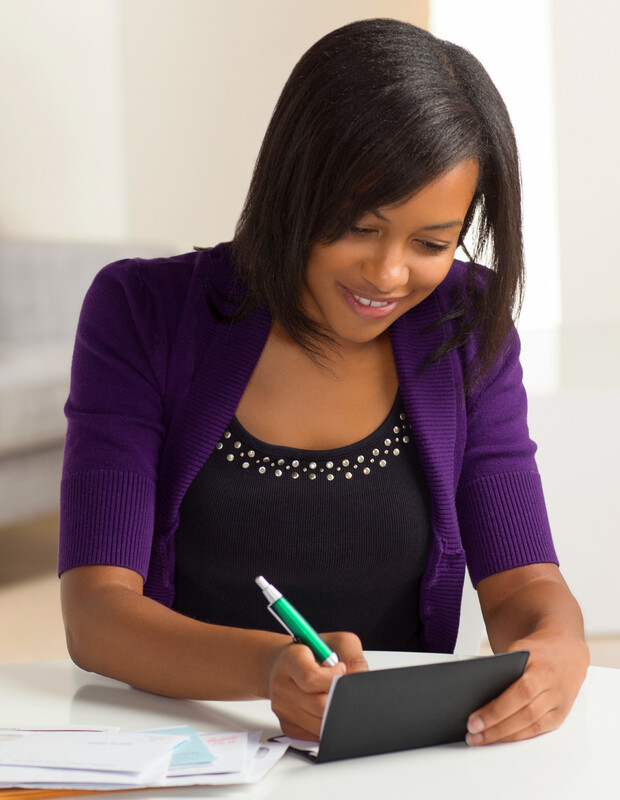 Empower yourself with a FREE online financial resource. Help support first-term service members from Offutt Air Force Base by giving them a "home away from home." Join us in supporting our mission in helping to make our communities stronger. While a tax refund means you loaned the government too much money during the year, it doesn’t make receiving a big refund check any less enjoyable. Some people use that big check to take their family on vacation, some use it to make an extra mortgage payment, and some to just splurge on some new toys. There a million different ways to spend a tax refund, but the smartest decision may be to invest it in the future. When you have a big financial goal you believe in, it can be a powerful motivator to make good big financial decisions. What about the small decisions, though? It's in those moments when people make minor spending decisions that their big goals are often not on their minds. The cycle of normal days goes by, and big goals might pop up in their thoughts occasionally, but they don't affect daily choices. A big goal might be important, but it's not visible. As you’ve probably noticed, financial wellness is all the rage. According to one survey, about 90% of large and mid-sized companies are now offering financial wellness programs as an employee benefit. But what exactly is “financial wellness” and are you financially well? Did you know that 47% of Americans cannot cover an emergency expense costing $400 or more? 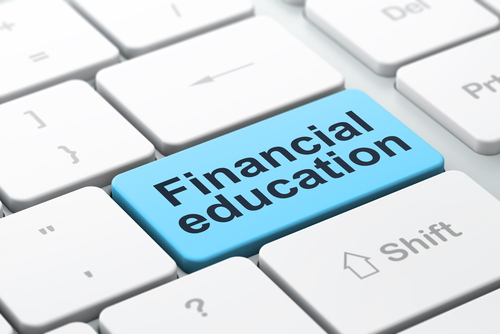 SAC Foundation understands this dire need and has an online, self-help financial education tool called KOFE to help provide basic money management fundamentals. Check out this FREE resource by clicking the link below!